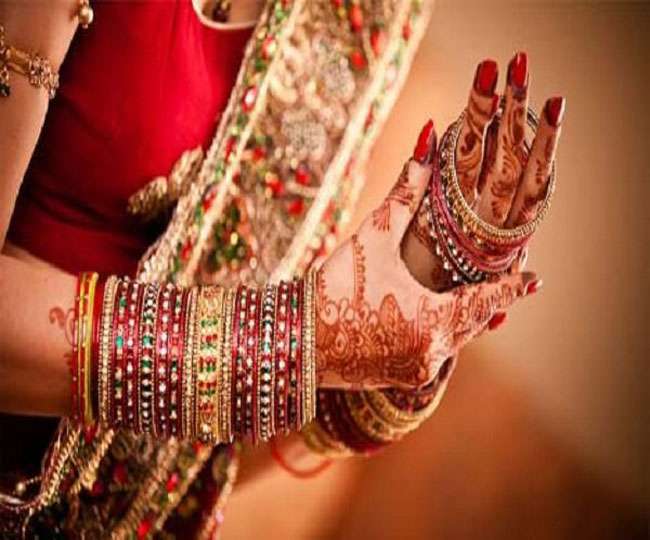 PATNA: A bride from Indian state of Bihar rejected the groom who had come for wedding and instead married with a stranger after the groom side failed to bring DJ with the wedding procession. The bizarre incident took place at Chakka village in Begusarai district earlier this week, sparking debate about how the brides have been spurning grooms for one reason or the other during the wedding ceremony. As per report, the marriage of the girl had been fixed with a local boy. On the scheduled date, the groom side reached the bride’s home with a wedding procession. Reports said the bride side immediately got angry after not seeing the DJ being part of the wedding procession and indulged in heated debate with the groom family. Somehow the matter could be settled and both sides agreed for the garland exchange ceremony. Trouble broke again when the wedding rituals started as the bride refused to marry the groom waiting in the wings at the wedding mandap (venue). As every attempt to convince the bride failed, the girl family launched a massive search for a “suitable boy”. Eventually they approached Jitendra Kumar, a stranger who had come to attend the wedding, and he also agreed to marry the girl. Subsequently, the wedding could be finally solemnised on early Thursday morning, bringing the curtain down on 12-hour-long drama. Of late, the brides in Bihar have shown rare courage in rejecting grooms for varying reasons as ludicrous as their dark complexion, poor knowledge of arithmetic, improper dressing sense and their misconduct with guests at the wedding venues.